For those obsessed with the little details about new phones, like the OnePlus 2, we have the full specifications list for you below. These are the exact details given to us directly from OnePlus, so there shouldn’t be any errors here. You’ll find the dimensions, all supported wireless bands, specifics on the cameras, supported video and audio types, pixel density in the display, weight of the phone, and the goodies you’ll get in the retail box when your phone arrives. 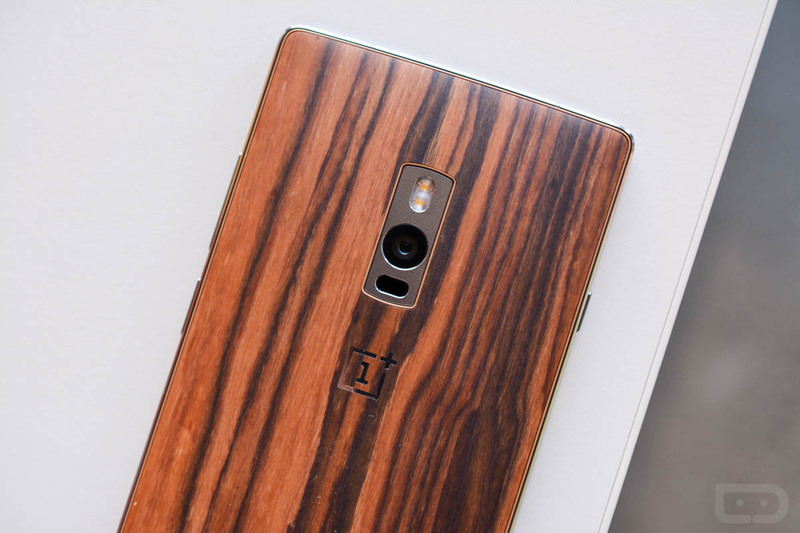 Yep, these are the official OnePlus 2 specs.